Every word, a combination of words, a sentence, or a verse when uttered in a particular manner will become a powerful mantra. Mantra means “revealed sound.” “Man” means mind and “trai” means liberate. Mantra also means to liberate the mind. 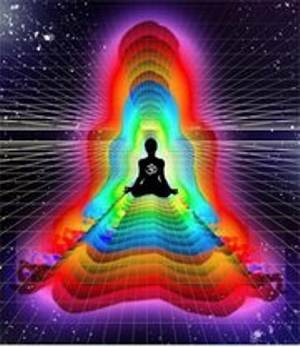 They are revealed to the ancient rishis and other enlightened people when they are in deep meditation. They are uttered for spiritual as well as material purposes. The aim of chanting the mantras is to achieve the purushardas in life such as dharma (religious righteousness and duty), artha (economic needs and fulfilment desires), kama (procreative needs and sensual satisfaction) and moksha (salvation from birth and rebirth). These mantras possess magical or divine power enabling the utterer to achieve the potential desires. Mantra consist of six aspects: a rishi or a guru, a raga or melody, the Devata or presiding deity, a bija or seen sound, the Sakti or power, and a kilaka or pillar, as per Swami Sivananda Radha. Heinrich Zimmer defined mantra as “A word or formula …. Which represents a mental presence or energy; by it something is produced, crystalized, in the mind. The term mantra Shakti is employed to denote this magic power possessed by words when they are brought together in a formula.” Sanskrit mantra, when chanted with proper sound vibrations and proper utterance, will have specific effect on the mind and body. 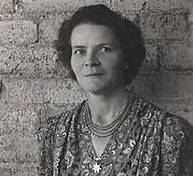 The power of Mantras is amply described by Judith Tyberb. She observed that, “Its every alphabet is a Mantra, a sound or phrase of spiritual significance and power… The language is constructed inharmonious relation with the very truths of existence, hence its power of illumination … that every word or sound (shabda) has a power (Shakti). This intrinsic power can always convey the sense that is inseparably related to the sound … In the sacred Sanskrit scriptures this power was not only intuitively expressed but consciously wielded. And the power was not only of the human mind but of the Spirit.” As per the tradition, initiation into mantra is given by the guru, one’s mother or revelation. A mantra can never be bought or sold. When a guru gives a mantra it is never based on a monetary transaction. A mantra obtained in such a way will never have any power. 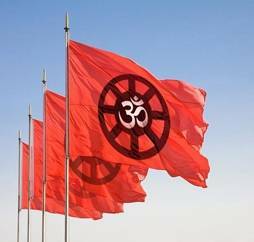 Sanskrit mantras are recited by millions of Hindus – they could be just one letter mantra or a combination of any number of letters. All temple functions are conducted entirely in Sanskrit starting from waking up the Deity until the night where the Gods are retired for the day. Homas are conducted on a regular basis. Agnihotras are conducted across the globe by chanting appropriate Sanskrit mantras. Similarly, mantras are chanted during all sixteen Samskaras starting with the birth of a child to the last stage of life. Helps in stress management by bringing about creative will, abundant wisdom and right action. Stimulates both the used and unused cells of the brain and increase your memory. Enhances Intelligence and improves memory power. Reduce the stress by maintaining the blood pressure. The immunity of the body gets strong. Improves the production of endorphin and makes you feel relaxed. Decreases the adrenaline levels and reduces stress by providing more oxygen to the body. Slows down the heartbeat and dilates the blood vessels to provide more oxygen to the body. Creates vibrations in the body which increases the effectiveness of the spinal cord. Creates vibration in the throat and benefits the thyroid glands. Sri Swamiji wanted to impress upon the children the timeless and universal Gita can offer them for the rest of their life by learning the basic principles of life that will shape, guide and mold their personalities. One would learn about discharging his own dharma, doing his responsibility with no attachment for the fruits of the action, establishing the balance between material and spiritual fields, importance of Sadguru in one’s own life, learning the art of maintaining sthithipragna (controlling the mind), the virtues of freedom and independence, acquiring the courage and strength in face of distraught and hopelessness, and handling with the confusion and troubles that beset the modern world. In the first chapter it is clearly stated that there is a conflict of duties within all of us not knowing which course of action to take. Arjuna was in confusion and agony and not in a position to make a righteous decision. Lord Krishna talks about the eternal nature of soul, and says that one is not responsible for the consequences of discharging his dharma. “Even a very small amount of this dharma saves one from great danger, for there is no loss in such an endeavor, and it knows no diminution.” (Bg. 2.40). One has to follow his dharma in order to preserve and protect the very nature of existence. 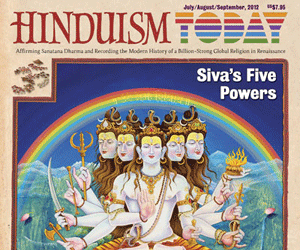 Sadguru Tattva permeates the entire cosmos as per Hindu scriptures. Guru is essential for spiritual growth and his advice, guidance and knowledge is sought by the disciples for many millennia. Guru is the one who can remove the ignorance by lighting the lamp of knowledge in the heart of the disciple. 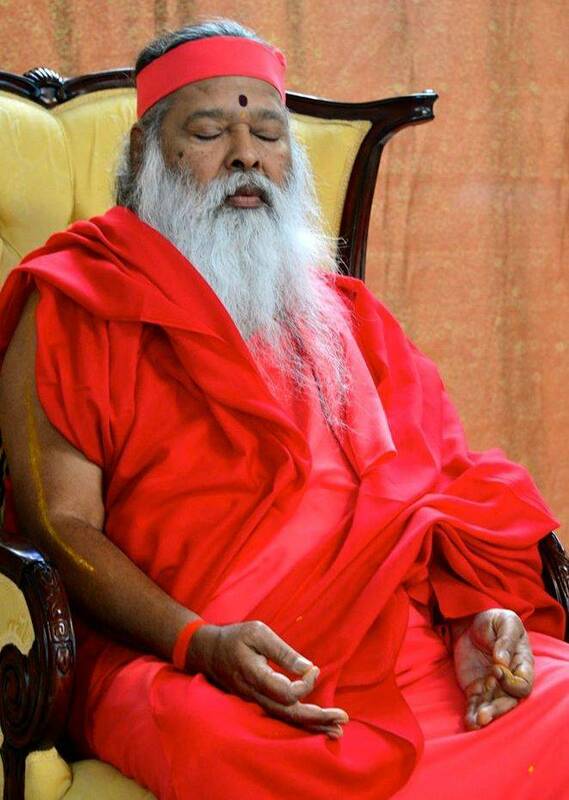 Sri Ganapathy Sachchidananda Swamiji says, “By mere touch the Guru transforms “Manava” (man) into “Madhava” (God). By his mere look “nara” (human) becomes “Narayana” (God) and “Jeeva (soul) realizes its identity with “Ishwara” (God). The land trodden by the Guru becomes a place of pilgrimage. By mere sight he transforms mud into delicious food and stone into glittering gold … There is nothing in this world that cannot be obtained by Guru’s grace.” Guru is indeed a friend in need, especially when our mind is fogged by ignorance, confused by turmoil, and disoriented with indecision. Guru is the only person who can come to the rescue. When Arjuna approached Lord Krishna by saying, “My heart is overpowered by the taint of pity, my mind is confused as to duty. I ask Thee: tell me decisively what is good for me. I am Thy disciple. Instruct me who has taken refuge in Thee.” (2:7). Knowing fully well about the nature of Guru who knows about both illusion and truth, and whose mission is to help his devotees to overcome the ignorance and darkness by imparting the knowledge and truth, Lord Krishna tells Arjuna the method to find a Guru and surrender. Sri Krishna Himself tells that, "Just try to learn the truth by approaching a spiritual master. Inquire from him submissively and render service unto him. The self-realized soul can impart knowledge unto you because he has seen the truth."(4:34). If we are very serious about understanding the science of God is a guru required. We should not try to keep a guru as a matter of fashion. One who has accepted a guru speaks intelligently. He never speaks nonsense. That is the sign of having accepted a bona fide guru. We should certainly offer all respect to the spiritual master, but we should also remember how to carry out his orders. Following the Lord Krishna’s message to Arjuna to carry his dharma in discharging his duties, Arjuna’s ignorance due to delusion, passion, attachments and perception of consequences was removed. He realized that it was his foolishness and childishness to think that he would be responsible for the death of his kith and kin, not knowing that everybody who is born is destined to die. Lord Krishna’s Vishwarupa convinced him of the inevitability. With that realization, Arjuna says, “My delusion is destroyed. I have regained my memory through Your grace, O Achyuta. I am firm. I am free from doubt. I shall act according to your word.” (18:73). 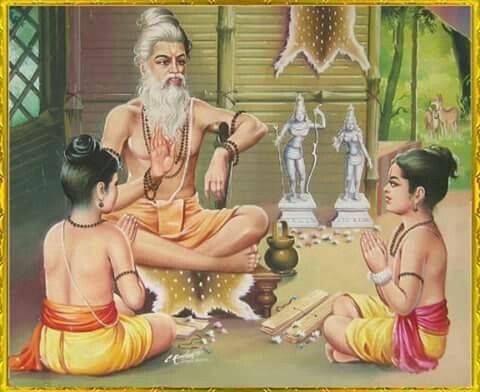 From ancient times on wards, Guru-sishya relationship existed in Bharat where mentoring of a student by a spiritual teacher is undertaken. Selfless transmission by a genuine, dedicated and committed teachers pass on the information to a student who is expected to receive the knowledge with committed, faith, devotion, respect and sincerity. The tradition of dialogue, discussion, debate, questioning, dissecting and deciphering is the hallmark of exchange of opinion. No WORD is taken for granted. Tradition of un-questioning the scriptures is unheard of this tradition. It is this kind of questioning that encouraged the freedom that is essential for the intellectual growth and survival of humanity. Just imagine how much valuable, eternal, immortal and everlasting message was rendered by Lord Krishna to Arjuna who asked a simple question about his confusion and dilemma about waging a war that might kill all his relatives and gurus? 4. Remove the confusion and indecision. 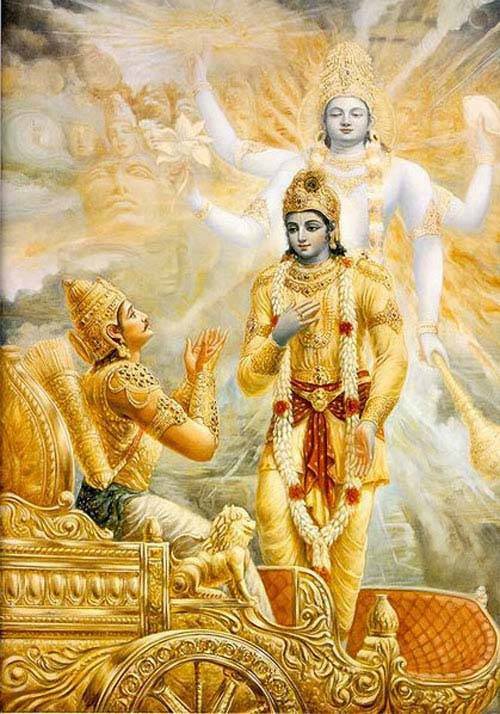 In Gita, Lord Krishna delivers the message in order to remove the confusion and sorrow that engulfed Arjuna, who asks the question: “With a heart contaminated by the taint of helplessness, with a mind confounded as to my duty, I ask you to tell me what is assuredly good for me. I am your disciple. Instruct me who have thrown myself on your indulgence." Lord Krishna says: Undoubtedly, O Arjuna, the mind is restless and difficult to restrain, but it is subdued by any constant vigorous spiritual practice -- such as meditation -- with perseverance, and by detachment, O Arjuna. (6.35). Lord Krishna tells Arjuna to gain clarity on any given situation, ponder over it and develop clear, calm and collective mind to do your duty with no attachment. To action alone hast thou a right and never at all to its fruits; let not the fruits of action be thy motive; neither let there be in thee any attachment to inaction.(2:47). The Gita advocates action, relentless action regardless of the rewards. 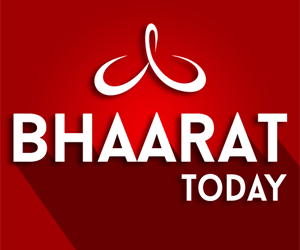 It preaches the mantra of karma yoga and defines it as dexterity in action; ‘yagahe karmasu kaushalam’(Yoga is excellent at work) gives new dignity to work. 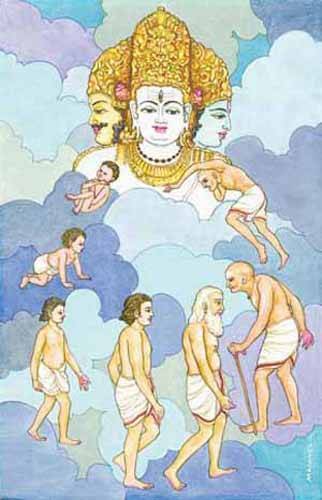 Bhagavad Gita clearly enumerates connection between karma and reincarnation. 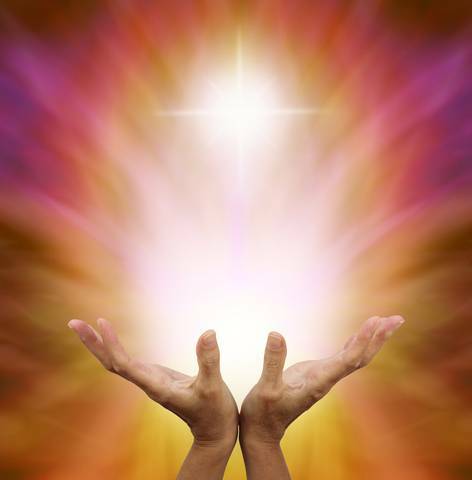 Soul reincarnates again and again depending on the actions performed when it entered the body. Individual soul is separated from the Source. This soul takes innumerable incarnations until it perfected itself and finally reunited with the Supersoul. The ultimate goal of every soul is to be released from karmic cycle. 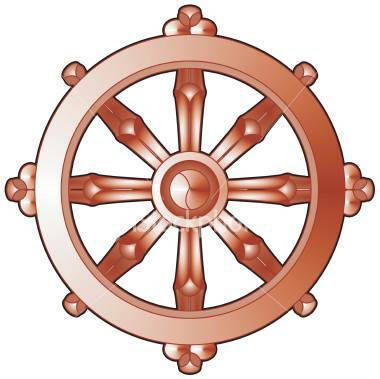 Only then the soul stops to incarnate and achieves final liberation from the cycle of samsara. Number of births a soul reincarnates depend on the kind of actions one performs in his life cycles. One can move up or down in the hierarchy of life depending on his karmas. If one performs good deeds he will be born in a more comfortable situation. If one engages in bad deeds, he will be born to bear a difficult condition. One reaps what they sow. "As a person puts on new garments, giving up old ones, the soul similarly accepts new material bodies, giving up the old and useless ones."(2.22). 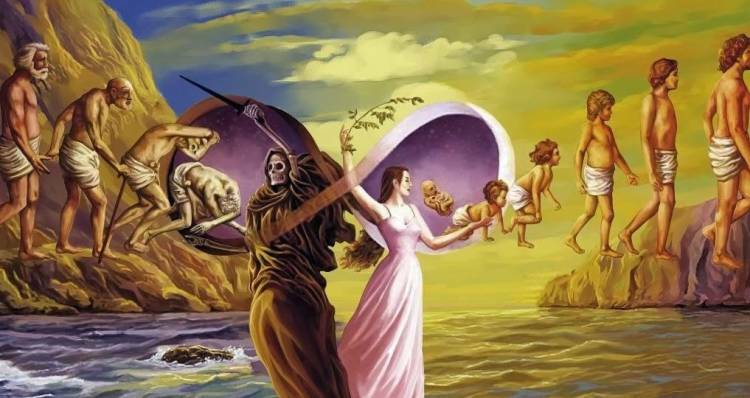 At the time of death, the soul leaves the body and reenters another gross body depending on the accumulation of karma. The actions performed in the present life before death will determine the next life. The soul is permanent and the body is impermanent. In life many decisions are made with vagaries of mind. Mind is always changing, not stable. Decisions made without having agitated mind yields better results. Lord Krishna says that one should be able to make decision effortlessly, naturally and calmly based on the pros and cons of the situation with no attachments. One has to do sadhana to reach that state known as Stithipragna. It is the stage where one will be able to have effective control overhis Mind and the Indiriyas (sense organs). Just like a driver of Charioteer can control the horses, mind should be able to control all the sense organs. To achieve this stage, one has to be trained by a living guru and practice controlling mind under his guidance. Stithipragna is always alert, wakeful, efficient, attentive and careful. In this stage whatever we do, it is done with the full control of mind and control of all Indiriyas based on wisdom, not based on whims and fancies. Decisions must be made with no attachment, no fear and no anger. Steady mind is a prerequisite for making rational decision. Arjuna was distraught about the potential demise of his kith and kin, his Gurus and the dynasty itself and expressed his desire not to fight. Lord Krishna realizing the despondence of Arjuna, He delivers the eternal message of individual dharma to uphold the harmony in the society. Lord Krishan talks about the Supersoul, dharma of each person, the inherent nature of creation, the karma theory, importance of devotion and knowledge, and how to remain balanced in the society faced with turmoil and turbulence. He even showed his Vishwaroopa to convince the inevitable nature of the existence itself. Arjuna is Kshatriya and his natural duty is to fight for justice. Through Viveka (discrimination). One should surrender to the Lord. Whoever engages himself under the direction of the Supreme Lord, he becomes glorious. One should not think of himself as independent of the Lord since he abides in very living creature. Lord Krishna tell Arjuna in 18:62 sloka that he should surrender to Him completely. By doing so, one will attain transcendental peace and eternal abode. Finally, Lord says, “Thus I have explained to you, knowledge still more confidential. Deliberate on this fully, and then do what you wish to do.” The hall mark of Bhagavad Gita and Hinduism is the concept of freedom. It is only with unflinching freedom, one can excel in his talents and skills and contribute to the welfare and prosperity of the society. Any imposition by or interference from external authority would not be conducive to healthy society. That is the reason, Lord tells Arjuna that he should deliberate on His message with all his intelligence and decide by himself. No external pressure was imposed on Arjuna and Lord Krishna did not ask him to do what he wanted to him to do. Lord gave him full freedom to choose his course of action. The Gita concludes with Sanjay’s assessment of the message of Lord Krishna to Dhritarashtra. Sanjay says that his hair stood up as he listened to the dialogue between Vasudeva and Arjuna through the grace of Sage Vyasa who blessed him the vision of Cosmic form of Lord Krishna. He concludes with the statement: “Wherever is Krishna the Lord of Yoga, wherever is Partha, the wielder of the bow, there prevails prosperity, victory, glory and righteousness; that is my conviction.” (18:78). This verse is called ekashloki Gita and is Sanjaya’s answer to Dhritarashtra’s question about the war. Sanjaya says indirectly that there is no doubt that the Pandavas will win the war. The Bhagavad Gita has lessons for the young and old of any caste, creed and religion and teaches the technique of perfect living. It is for all ages; and it is universal. Where the Bhagavad Gita book is kept and the study is conducted, there all the sacred places, the sacred rivers and all holiness are present. It is also said, where the Gita is read, there help comes quickly. 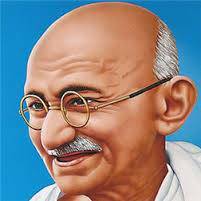 It has become source of inspiration to Mahatma Gandhi to lead the Independence movement and became a good friend during his imprisonment. “When doubts haunt me, when disappointments stare me in the face, and I see not one ray of hope on the horizon, I turn to Bhagavad-Gita and find a verse to comfort me; and I immediately begin to smile in the midst of overwhelming sorrow. Those who meditate on the Gita will derive fresh joy and new meanings from it every day". Business management is riddles with stress, strain, pressure and tensions. The managers have to meet the deadline and complete the task within a short period of time. The dejection and depression Arjun is typical of many managers. His frustration was typical of these managers. Arjuna says, "Mind is very restless, forceful and strong, O Krishna, it is more difficult to control the mind than to control the wind." Lord Krishna says that one must do his duty without attachment. Because, it is the ego that interferes with the task. In any business, the work involves vigorous and arduous effort to pursue the task on hand. Mind always gets agitated as we get stressed up whenever we are involved in time bound work culture. Bhagavad Gita provides a set of guidelines, that may help achieve the goal completing the assigned task, such as perseverance, commitment, balance, clarity, motivation, self-discipline, integrity, fearlessness, steady mind and self-confidence. Lord Krishna says that a doer has the right to work, he does not have control over the result, he cannot afford to be inactive and success depends on selfless action only. The last chapter of Bhagavad Gita talks about the important lesson of renunciation to be an effective leader in any organization. Renunciation is a process whereby a leader must be a symbol of selfless giving and strive for the common good of the company and the society. Also abstain from selfish acts and detach from the fruits. This is very difficult to practice in today’s condition where deceit, dishonesty, selfishness, greed, and profit making dominates the world of work. 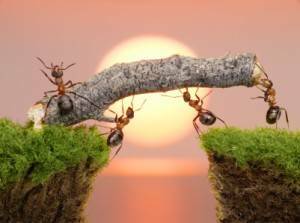 As per the theory of renunciation, if the result of our efforts are successful, the entire credit should be appropriated to all the doers. Similarly, if the efforts result in failure, every doer should take the responsibility. Business is a collective effort. It should look at the long range plans to succeed with honesty and selflessness. Philosophical outlook is important to succeed in the long run. Greed will result in a failure. Leaders should be philanthropic and self-sacrificing for the survival of a company. 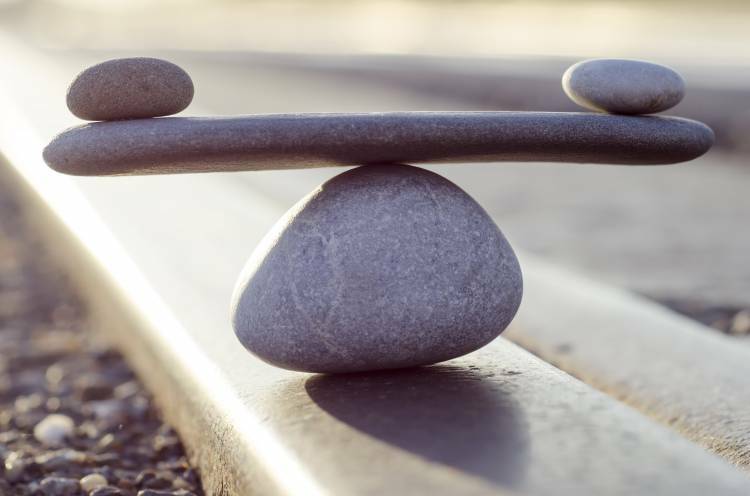 In Bhagavad Gita, Lord Krishna’s message not only gives courage, fearlessness and strength to discharge one’s responsibility with equanimity by balancing the mind, body, and soul but it also has a number of curative powers that benefit the reader. T. R. Seshadri in his book “The Curative Powers OF the Holy Gita” gives a number of verses that can be used to cure certain types of deceases. In fact, he says that if we look at the condition Arjuna described after he decided not to fight with gurus and kinsmen is very similar to person who was about to have a heart attack. Arjuna says that his mouth was perched, unable to stand and hold his weapon, body was shivering, hair stood up, skin burns up all over, mind was reeling, and limbs failing. Lord Krishna’s message was a cure for his heart attack like condition. Similarly, a person with blood pressure (hypertension, hypotension), depression, impotency, neurosis, sexual disorders, stress, syphilis and venereal infections is said to benefit from chanting this verse: “The one who is not depressed in adversity or disturbed by pleasure and pain, and is devoid of attachment, fear and anger – he is indeed a steadfast one.” (Gita II – 56). The author suggests that these verses should be chanted only in SANSKRIT to have an impact on the mind which is the source of stress and numerous deceases. It is argued that the correct understanding of verses in the Bhagavad Gita can alleviate stress and strain, which is the root cause of several modern day diseases. The sessions conducted at IIM in Indore will serve as guiding principles that can be introduced at different levels in the educational system subject to the level of knowledge. Ten modules developed by Swami Samarpananda of Ramakrishna Mission are appropriate for proper discussion to be included in the curriculum: (1) Harnessing mental energy (2) Values in leadership and administration (3) Philosophy of life and its importance (4) Acquiring excellence (5) Managing stress, (6) Duty (7) Karma Yoga; (8) Dynamics of work (9) Self-Upliftment (10) The goal supreme and looking back. 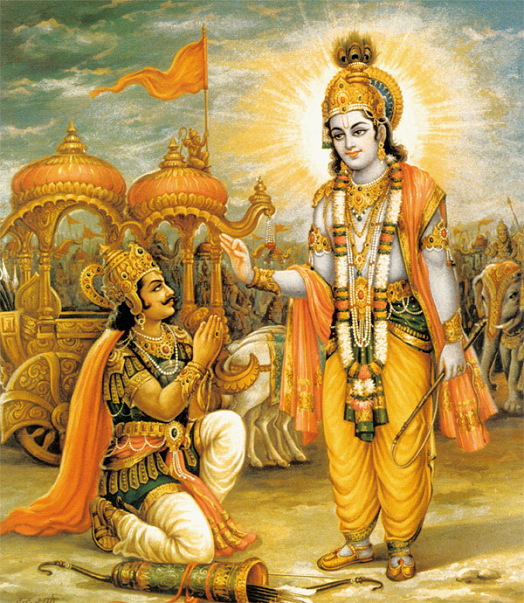 Number of educational institutions have already introduced Bhagavad Gita s a course to be taught in numerous countries. Finally, the Lord says, He is dearest to me who imparts this knowledge to earnest spiritual students. Study of the Gita is a great yajna or sacrifice because the student offers his ignorance to be burnt up in the fire of knowledge. Even those who listen to the Gita with faith in the Lord reach the land of the meritorious, the world of peace and joy, for the reaction of their past misdeeds will not act upon them. 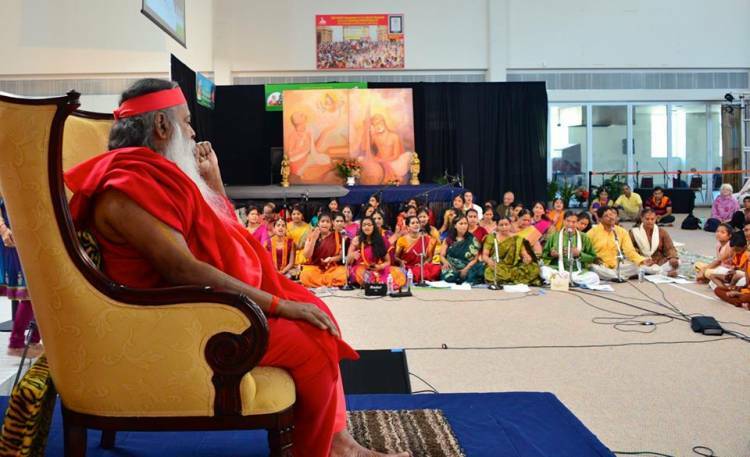 Sri Ganapathy Sachchidananda Swami has made a history by inspiring, encouraging, guiding and blessing 43 children of ages 6 thru 14 to memorize all 700 verses of Bhagavad Gita and chant in His presence. On July 17, 2016 these children chanted Bhagavad Gita without looking at the book sitting for more than four hours creating vibrations and spreading the energy waves across the space. These children’s lives have changed forever as these verses have permeated their body, mind and soul. It is also time to remember that Lord resides in each of these verses thereby that Lord Krishna will be there with them and in them. By memorizing, they have absorbed the eternal message, improved their intelligence and expanded their memory bank. The power of the Sanskrit and vibrations created by chanting the mantras (verses), would live with them forever. 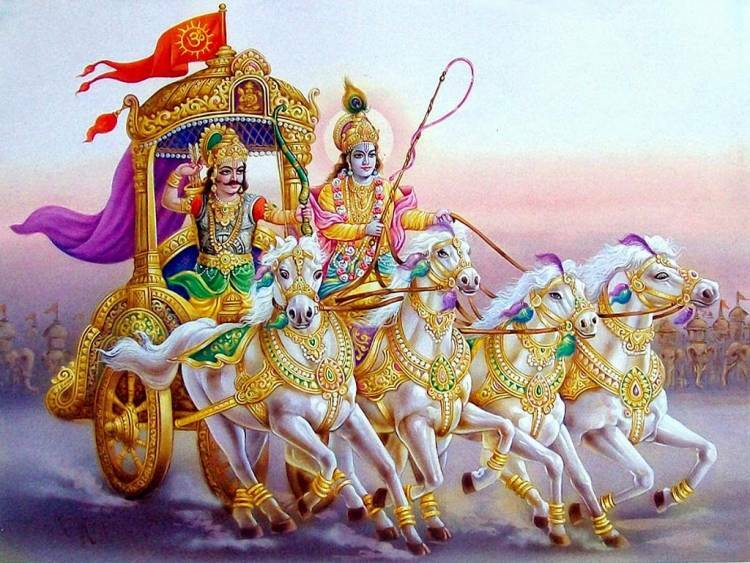 Bhagavad Gita will help them to face numerous roadblocks with little difficulty. The eternal universal message will guide them throughout their lives. Bhagavad Gita will equip them with a lifelong friend who travels with them wherever they go. It never fails them. Many scholars, researchers, philosophers, politicians reaped the benefit in their daily pursuits as well as their academic pursuits. 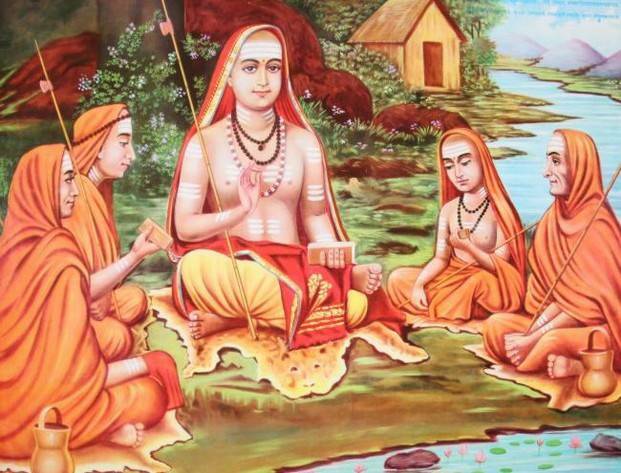 By commanding the children to learn Bhagavad Gita, Sri Swamiji instilled curiosity in them, helped them to memorize all 700 verses of Bhagavad Gita, implanted courage in them, infused confidence, helped expand their memory power, and shaped their personalities for life. With Sri Swamiji’s blessings, these kids will be the role models for the other children and their parents to pursue their innate talent and become ambassadors to the richness of Sanatana dharma.